Nearly 81% of consumers aren’t happy with their healthcare experience. Consumers demand the same responsiveness and convenience from healthcare providers they expect from other types of service providers. And today, patient satisfaction means more than just providing clinical excellence. Other factors like communication, staff attentiveness, empathy and reduced wait times are critical to retaining patients and growing revenues. 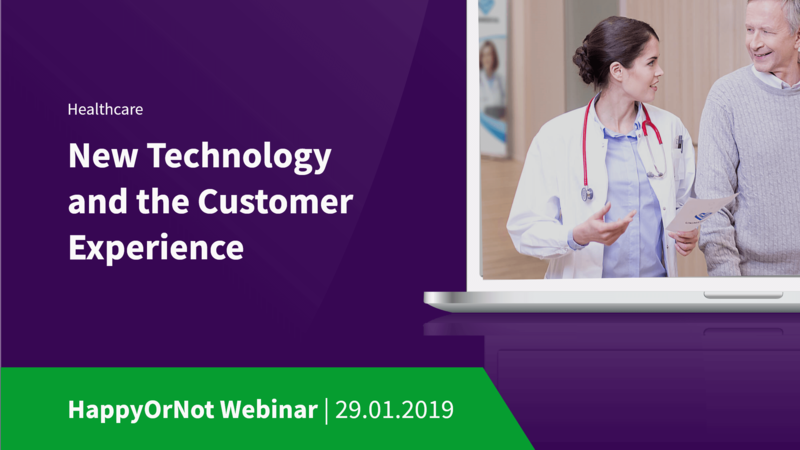 During this informative webinar, Alverno Laboratories will share their approach to driving continual patient experience improvements through multiple patient service locations. Register to reserve your spot. A recording will be made available to those who register.